Kenya to Chinchilla Pipeline Enhancements - Pensar. The Infrastructure People. 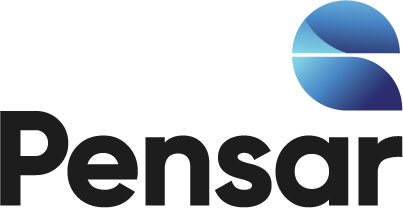 Pensar committed to an accelerated program to deliver HV and LV electrical installation works, control system development and steel fabrication and assembly to Sunwater’s Kenya to Chinchilla Weir Pipeline. 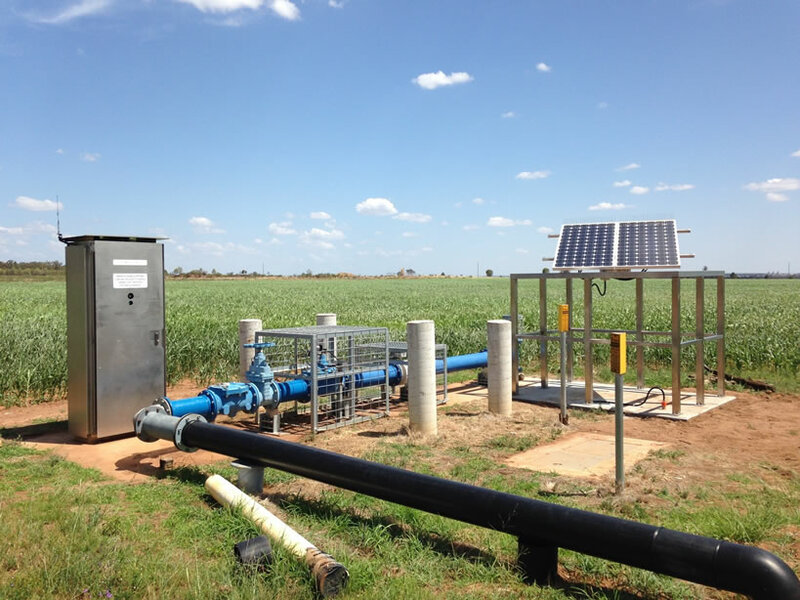 The pipeline operates intermittently around the clock and Pensar was required to work closely with Sunwater and its stakeholders to ensure works could be completed with minimal disruption to operations.